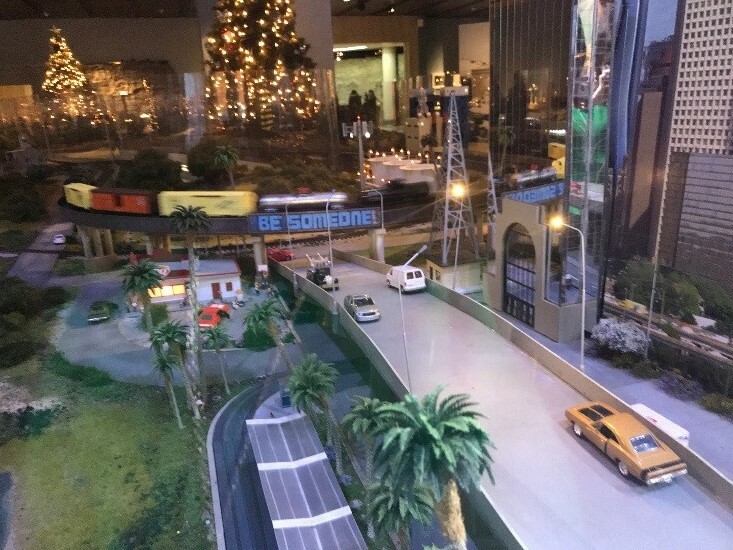 For the second year in a row, Trains Over Texas has pulled into the HMNS station for the holidays. Multiple trains crisscross Texas and visit the most important and unique parts of the Lone Star State. Whether it’s the Be Someone Sign of Houston, The Capitol in Austin or Big Bend National Park, share your favorite part of our great state with all your followers. 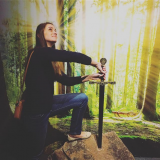 Make your Instagram moment even better! Order your own boxcar and take a shot of your own customized car rolling by on the tracks. For a $100 donation you can choose between two different holiday themed cars and add a personal message. You can’t help but befriend our adorable penguins that reside in our Faces of the Southern exhibition. Best part–they are always up for a selfie! 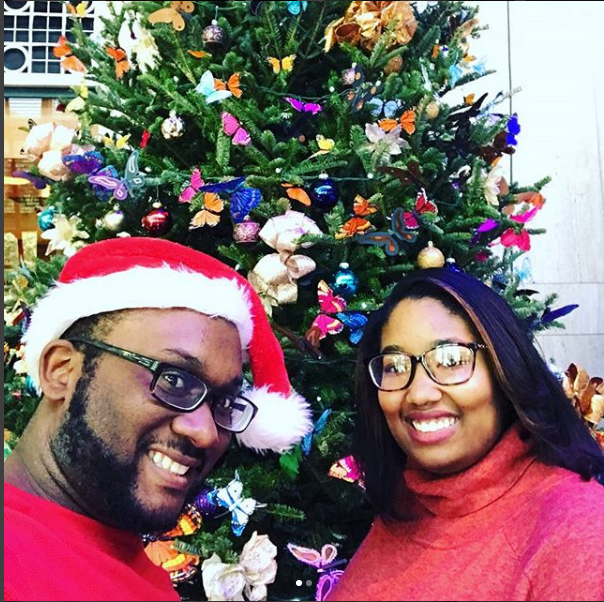 As soon as you enter the museum the trees in the Cullen Grand Hall will have you singing your favorite Christmas carols. Each tree has been uniquely decorated by community members throughout Houston. From butterflies to undies (yes, undies) to one where you can adopt a furry friend, there is a tree to tickle everyone’s fancy. Word of Advice: Download the KiraKira+ app and add some sparkle to your pic to make it just a little more magical. 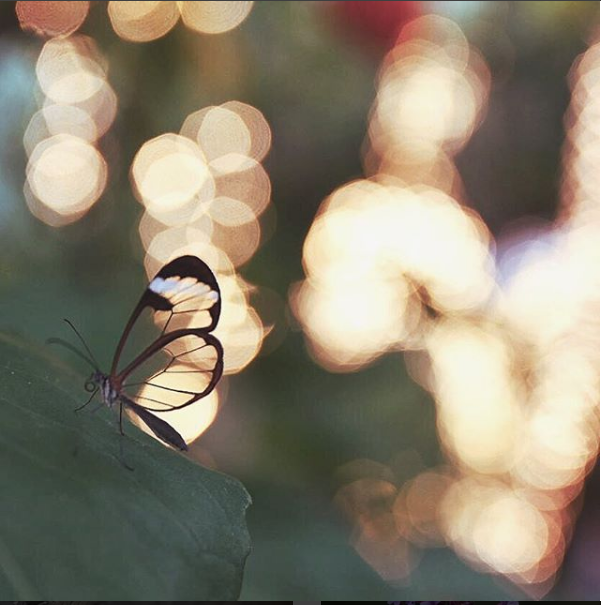 The Cockrell Butterfly Center is always Instagram-worthy but during the holidays even the biggest Grinch will give your photo a double tap. 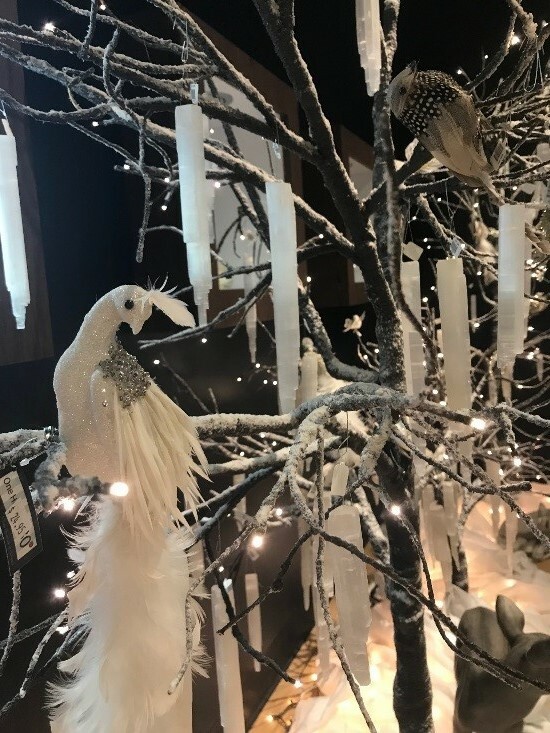 Beautiful white flowers and hundreds of white butterflies have transformed the conservatory into a tropical winter wonderland while holiday decorations make the season come to life! Word of Advice: Get up close and personal with our butterflies but please don’t touch! Oh Christmas Tree, oh Christmas tree? That’s right! 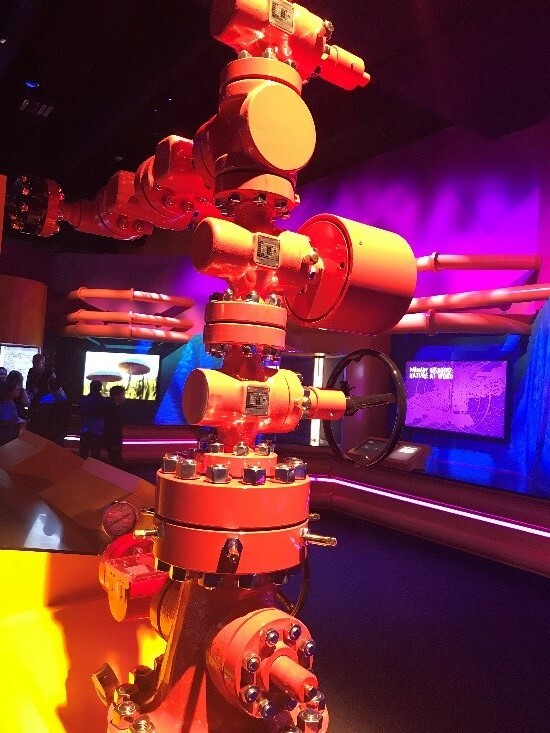 This unconventional Christmas tree is a grouping of valves, spools and fittings used for an oil well. It is securely bolted atop the wellhead and controls the flow of natural gas and oil from the reservoir. So, no you won’t catch many people circled around this Christmas tree, but it is still pretty awesome! 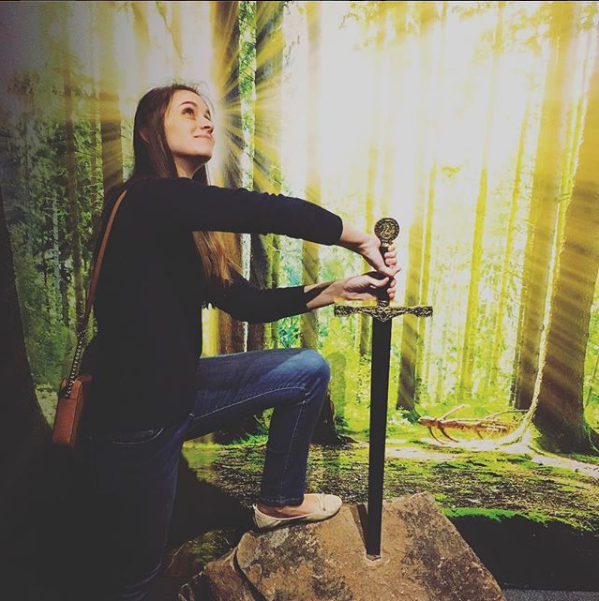 Our new special exhibit Knights may not be as holly and jolly as the picks above, but it will make you travel back to the time of chivalry and honor—which is just (if not even more) cool! The exhibit explores the themes of love and war, jousts and tournaments, and the historical context in which the objects were made and used, dating from the Medieval and Renaissance ages to the romanticized ‘Medieval’ of the 1800’s. 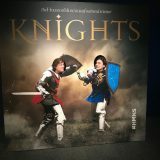 You can even put yourself in the exhibit with our Knights cut-out or try your hand at taking Excalibur from the stone. Words of Advice: This is a special exhibit and has a separate ticket price. Can’t make it to HMNS for holidays? Don’t despair! 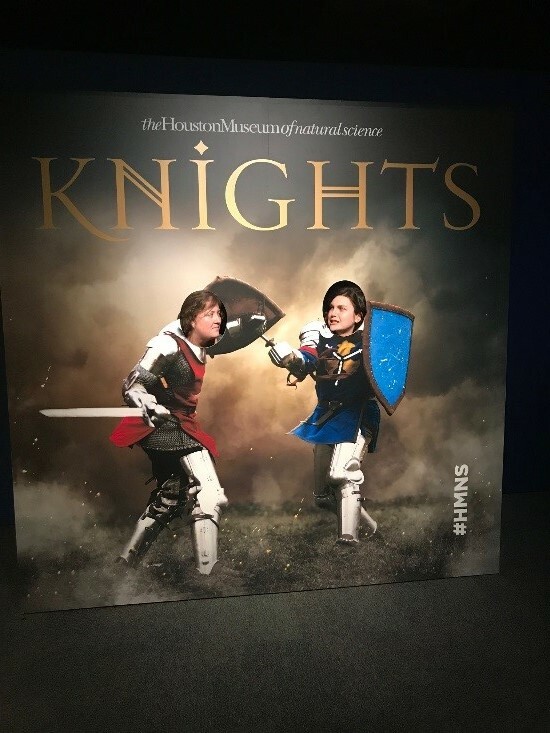 Knights will be at HMNS until May 13, 2018. Here is your artistic shot, friends! These beautiful trees line the entrance into the Museum Store and are simply awe-inspiring. Get up close and artsy with your shots. Words of Advice: All of these gorgeous ornaments are for sale! Bring one (or two, or three or twelve) home with you and make your Christmas tree sparkle. 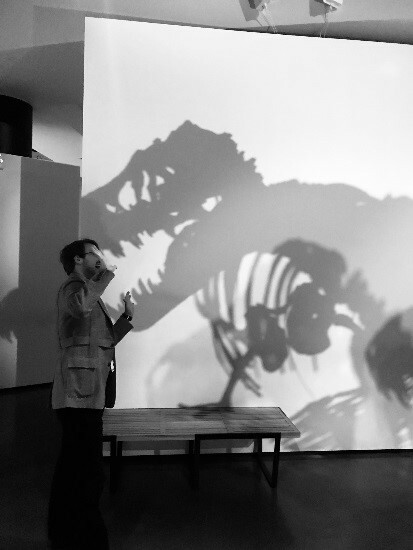 Last, but certainly not least, is our T.rex Stan’s shadow in our Morian Hall of Paleontology. It may not be Christmassy but it sure is iconic! A photo stop here is an absolutely must when visiting HMNS. Words of Advice: Use one of the black and white filters to really make the shadow pop! 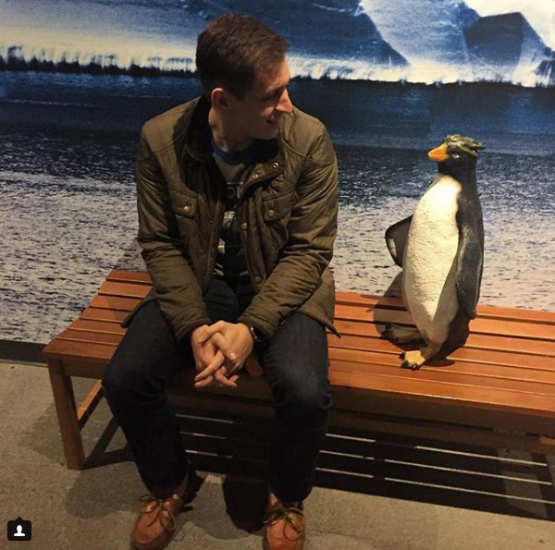 Be sure to tag us with #HMNS to share your pics! We promise to give you that double-tap! And one last word of advice, leave the selfie stick at home and turn that flash off unless you are in our Grand Hall or in the rainforest of the Cockrell Butterfly Center. We want our artifacts to last for generations and exposure to strong lights over time can cause fading and deterioration to most specimens. Be the good-rule follower we know you are and check out more of our photography policies on our website. Happy ‘gramming, everyone!